-The top layer of blood is plasma. 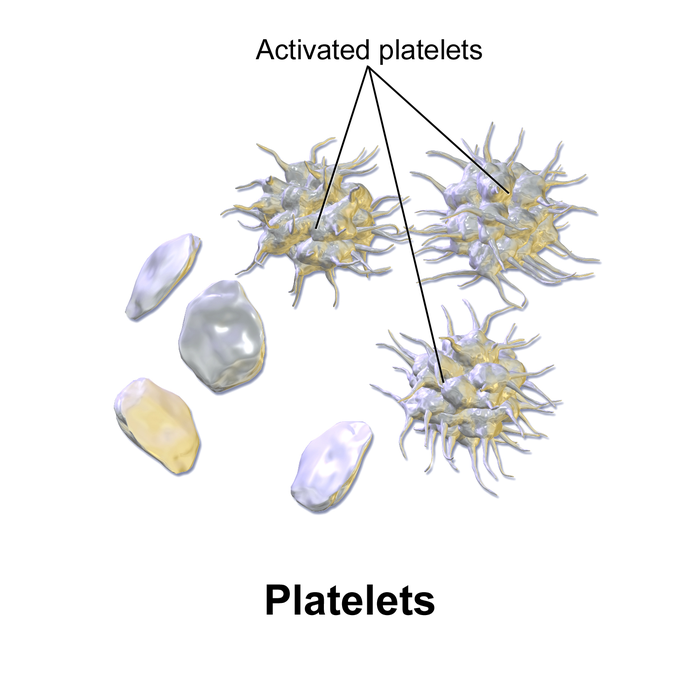 Plasma is the liquid part of blood that carries nutrients and hormones throughout the body. -Platelets are cell fragments that assist in blood clotting. 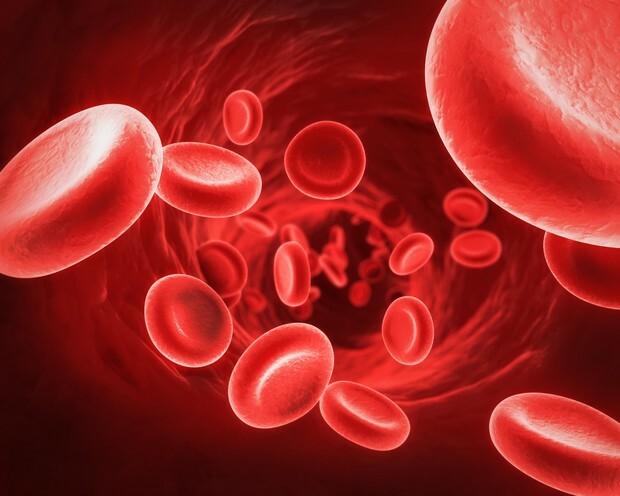 -Red Blood Cells (RBC) are the most numerous type of blood cells. The cells function is to transport nutrients and it only lives for 4 months . RBCs carry Oxygen and Carbon Dioxide gases which bind to the Hemoglobin protein on the RBC. 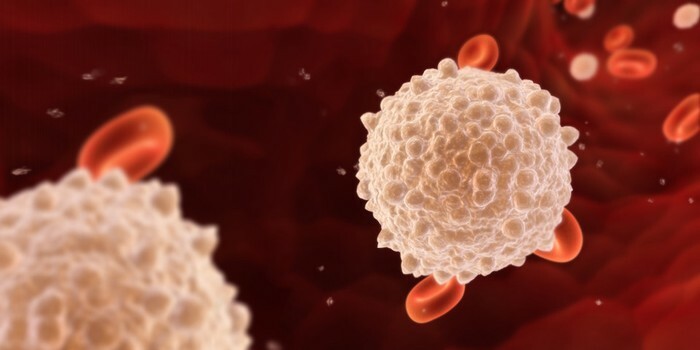 -White Blood Cells (WBC) belong to the circulatory system, but they are also part of the immune system. The main function of WBC is to fight disease and foreign invaders. There are many types of WBC.